We’re incredibly proud to announce our new collection of Bed Linen. In October I made the trip to Italy to visit the talented makers I’ve collaborated with on these fine 100% Italian linens. These luxurious fabrics are woven, digitally printed and sewn in Italy and are made to be loved and admired for years to come. Not just any duvet, our bed throws are something of beauty. Akin to an artwork you might hang on your wall, our bed throws are designed to elevate your bedding and bring classic plain linen sheets and neutral rooms to life. 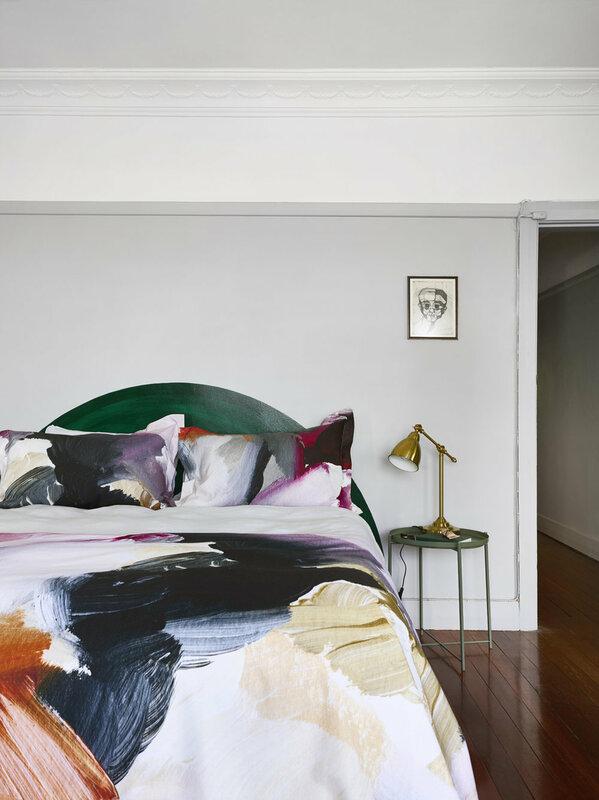 And, for the first time ever, a small run of the bed linens will now be available in King and Super King —please enquire to go on the waitlist.